Y3 Temperature control of immersion heaters. 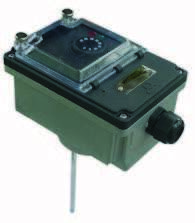 Electromechanical or electronic temperature control, designed for immersion heaters rear mounting up to 2” or M77. Electromechanical or electronic temperature control, for wall, pipes, heat tracing, liquids, air, temperature sensing by incorporated ambient sensor, bulb and capillary or remote electronic sensor. 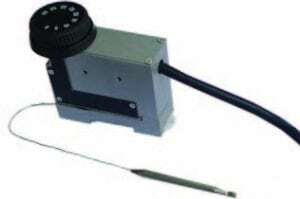 Full range of Explosion proof thermostats and high limit thermostats and accessories, for incorporation or with aluminum or plastic enclosures. 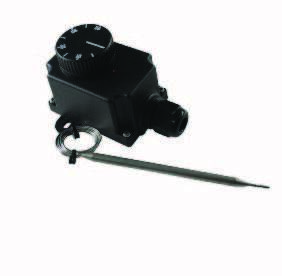 Ambient, distance, heat tracing, immersion heaters applications.